Listen! There is a reason they have canaries in the coal mine. As a steel company Metallurgist and Quality Director, I was the guy who got the call to visit a shop because the material we sent wasn’t machining right. 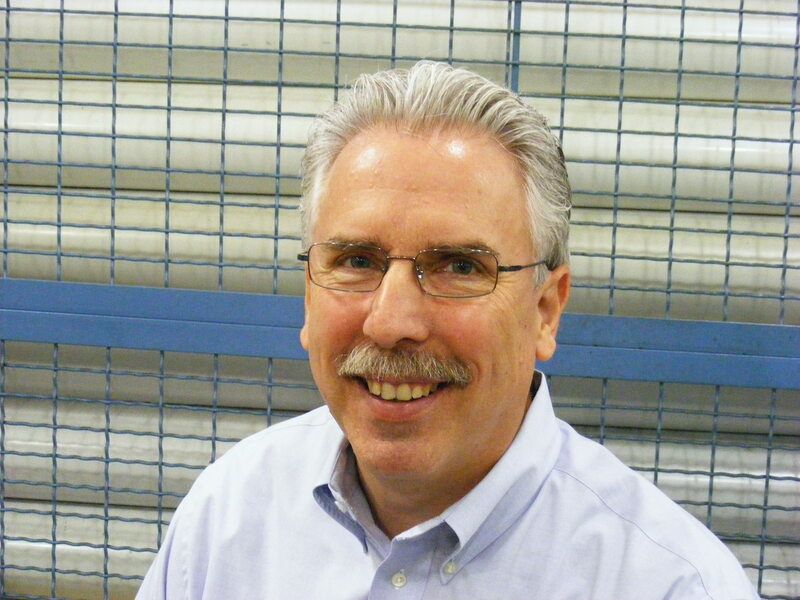 As the fellow responsible for the processes and quality system that produced the bars, and having visited my hot mill upstream suppliers, I was always confident that I had provided conforming product. But how could I make sense of the problems reported? My solution was to always look at the wrong tool- first. If they complained about the drill, I asked them to show me the cut off tool. If they complained about the rough, finish form, or shave tool, I asked them to show me the cut off tool first. Then we focused on the aspects of the operation that inevitably were found to be the cause. How does the steel know to only interfere with the drill, lets say? Or the the finish form? While leaving the cut off tool unscathed? 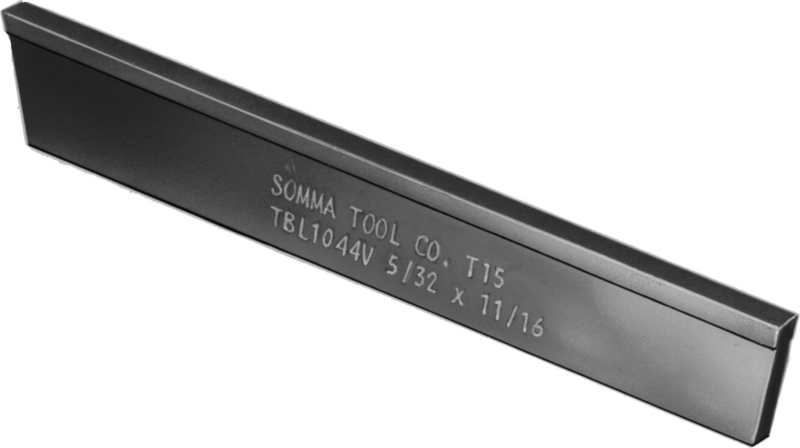 While there can be material conditions that are specific to a certain zone in the steel and thus would manifest on a particular tool, that conditon would also have an impact on the cut off. If the cut off tool is A-OK, it’s probably not the steel. This is the tool that will tell the tale. 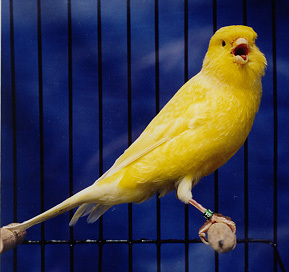 It may not look like a canary, but a cutoff tool can sing a song about your process, if you can listen with your eyes. This entry was posted on Tuesday, April 20th, 2010 at 5:36 am and is filed under Engineering, Shop Floor. You can follow any responses to this entry through the RSS 2.0 feed. You can leave a response, or trackback from your own site. When everything is going well, set aside the most critical (problematic) tool (drill OD form tool, etc.). That is, hide – in toolbox perhaps – a new tool from a batch of tools that is working well. Then, if anything ever goes haywire – and you suspect a tool from a new batch might be a problem – you can put this vintage tool in to see if the problem goes away. Why am I not surprised that a toolmaker would say “vintage tool?” Thanks for sharing your tip Kevin! That will certainly help make sense of what is happening in the operation.